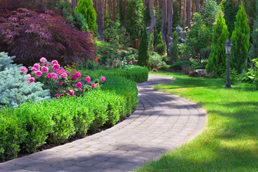 Highwood, IL has all your landscaping needs covered with Medina and Sons. Click on each service name to learn more about them! For additional information, contact us today and speak with one of our representatives, who will gladly assist you.